When discussing innovative and creative hip-hop groups, A Tribe Called Quest and Outkast always stand at the forefront of conversation. That’s because both collectives successfully carved out their own personal sonic soundspace, and garnered critical acclaim and commercial success in the process. 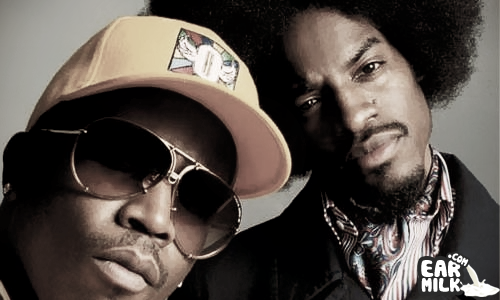 While both groups are on two wildly different ends of the spectrum—Outkast with its spacey, southern flair and Tribe with its jazzy chops and hyper-rhythmic tempos—they both took a fresh, imaginative approach to rap music and the ingenuity of each respective group cannot be quantified. It is for that reason that their sounds, despite being so different, blend so effortlessly. 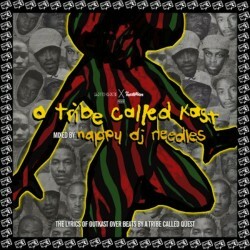 They occupy similar creative space, and when you unify the sounds of the two rap juggernauts you get A Tribe Called Kast, a mash-up mixtape that pits Outkast acapellas against Tribe beats. The project is presented by Nappy DJ Needles, and it will feature 12 remixes, blends, and mash-ups of (arguably) hip-hop’s most legendary duo and one of its greatest early architects. Stream a preview below to get a sample and be on the watch for the full mix August 2nd.